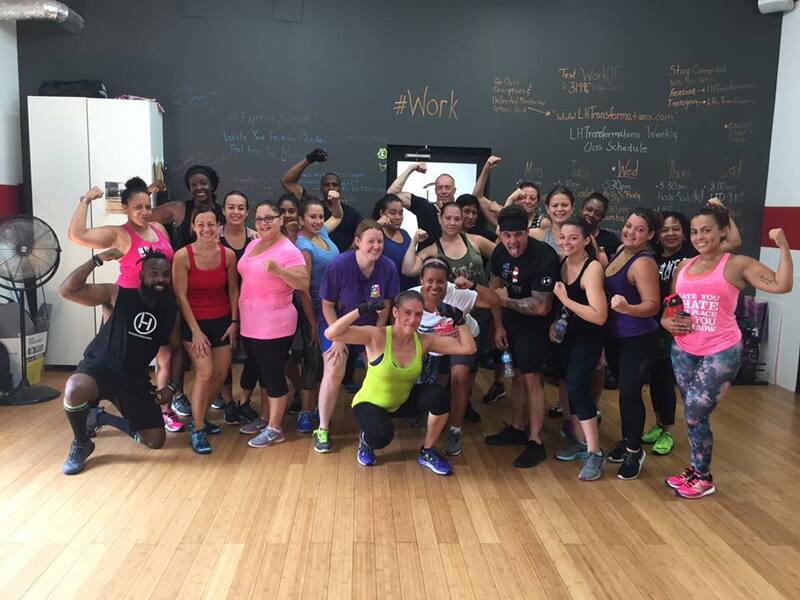 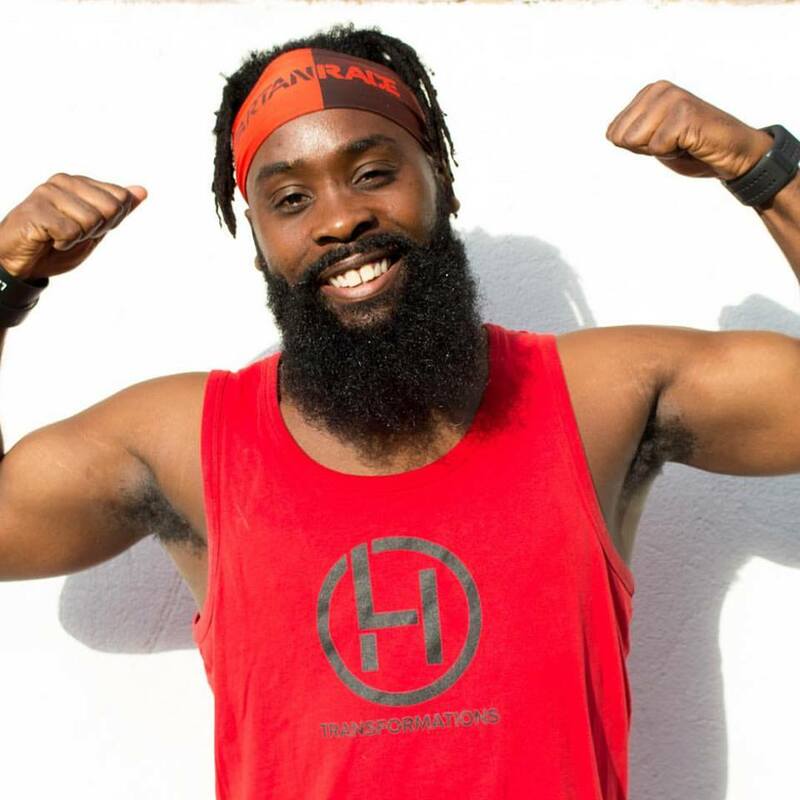 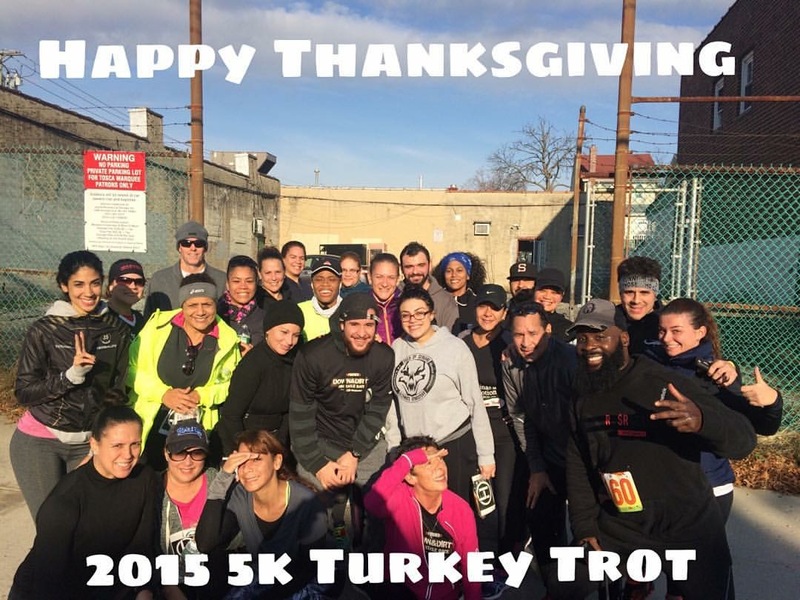 Our FitFam is comprised of dedicated individuals who are willing to push others when needed. 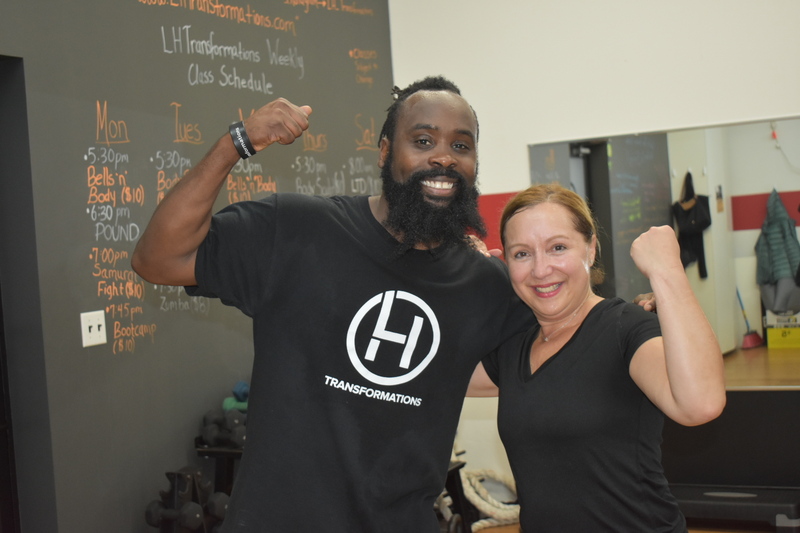 LHTransformations is a place where everyone can come to get education and support. 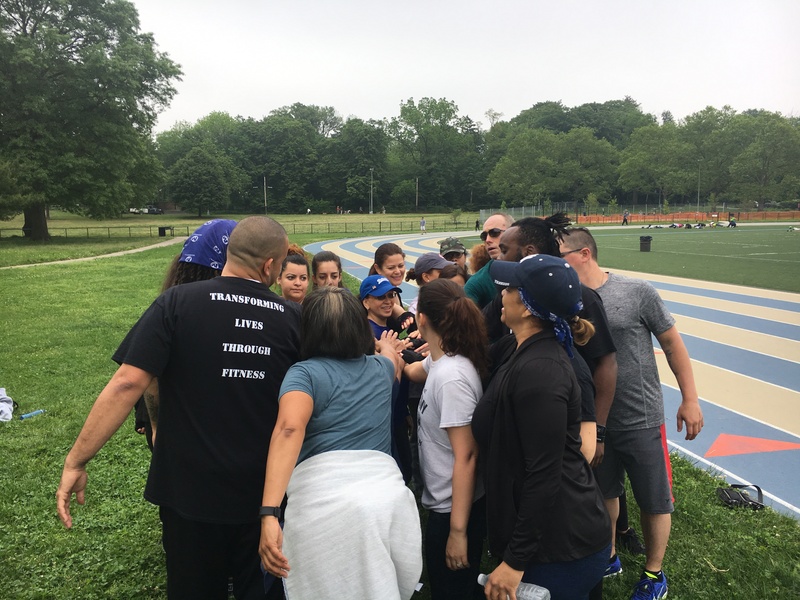 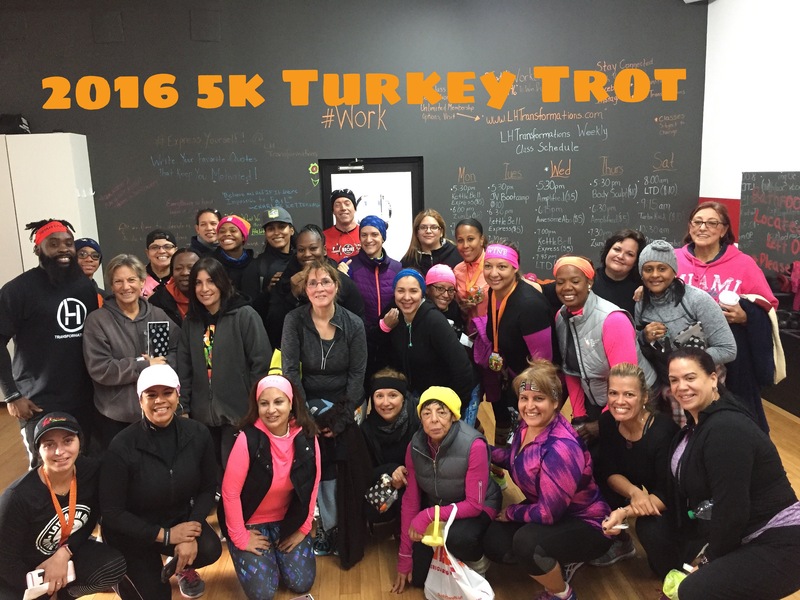 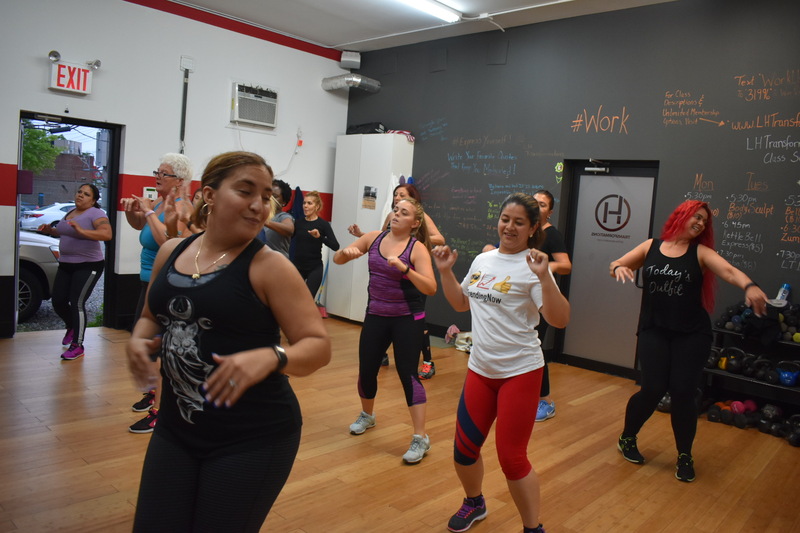 No matter where you are on the fitness scale, join us to work on fitness goals and participate in a fun-filled environment. 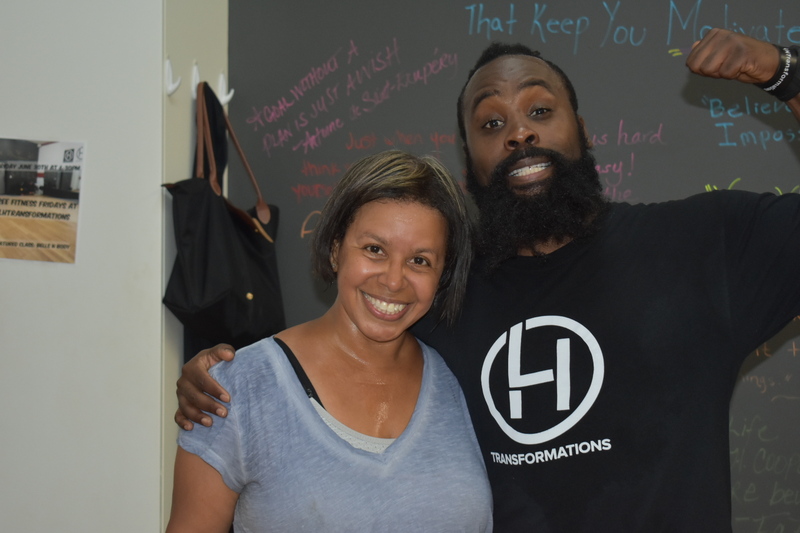 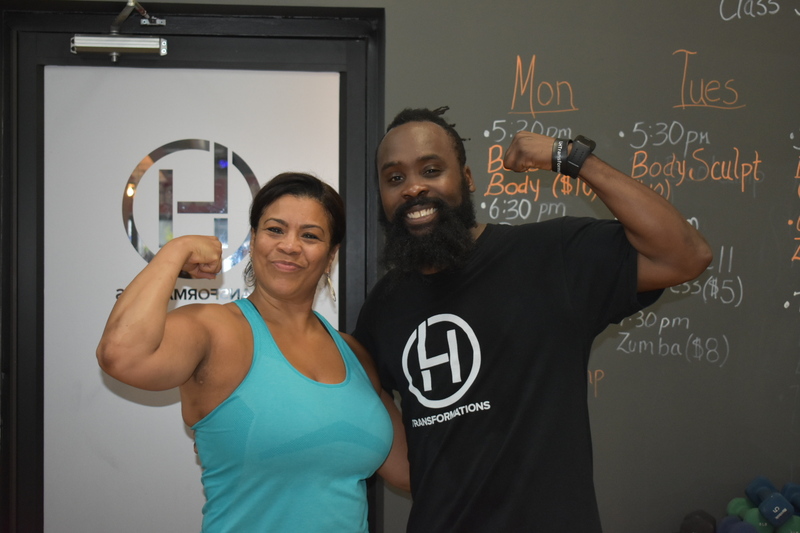 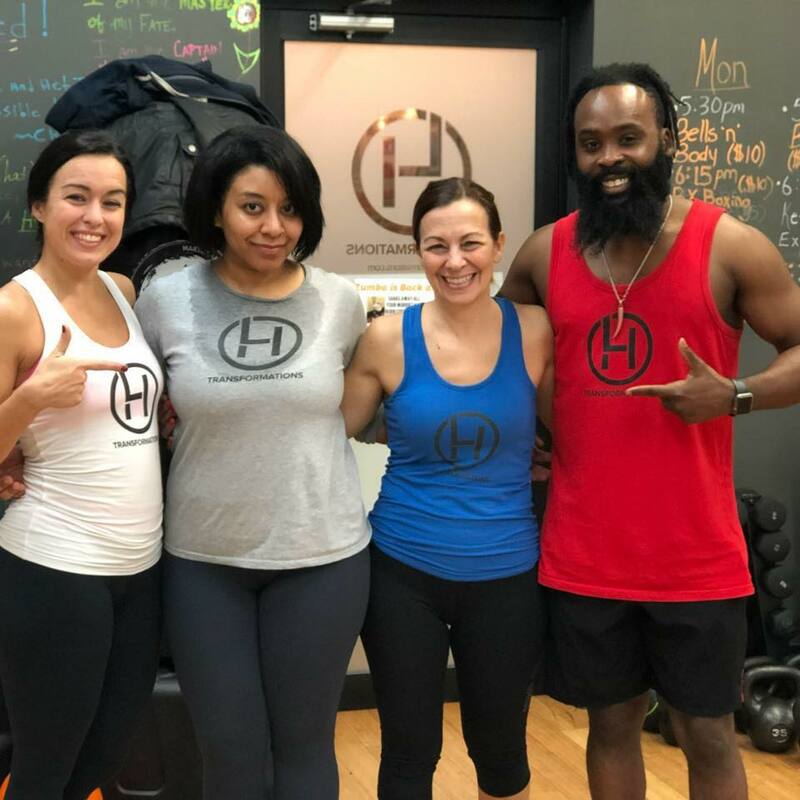 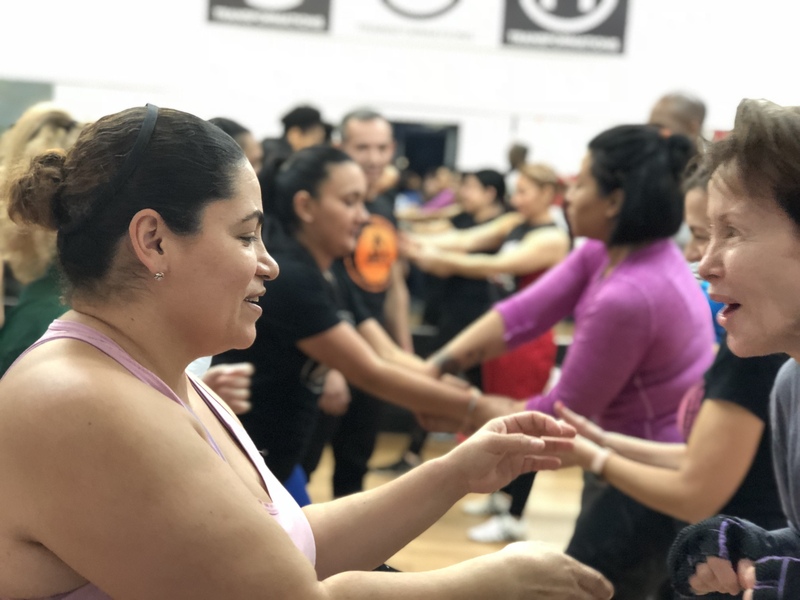 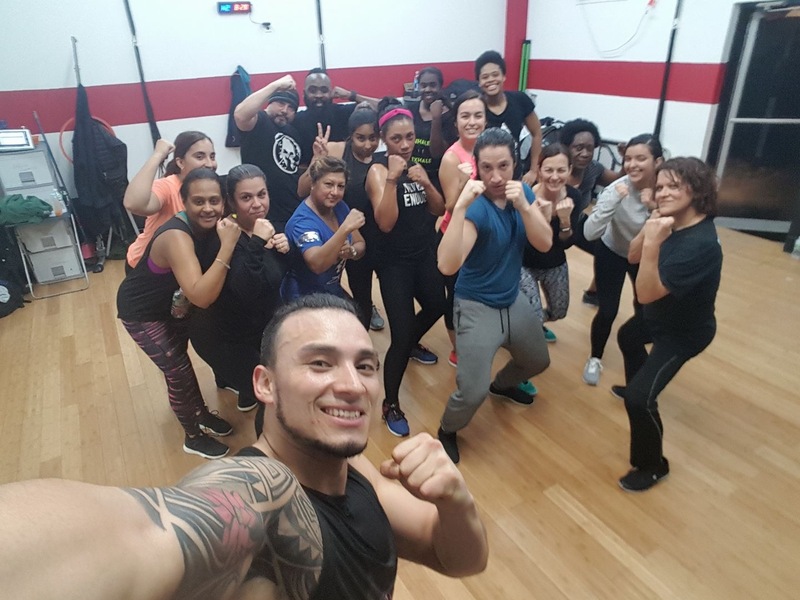 LHTransformations offers a variety of fitness class. 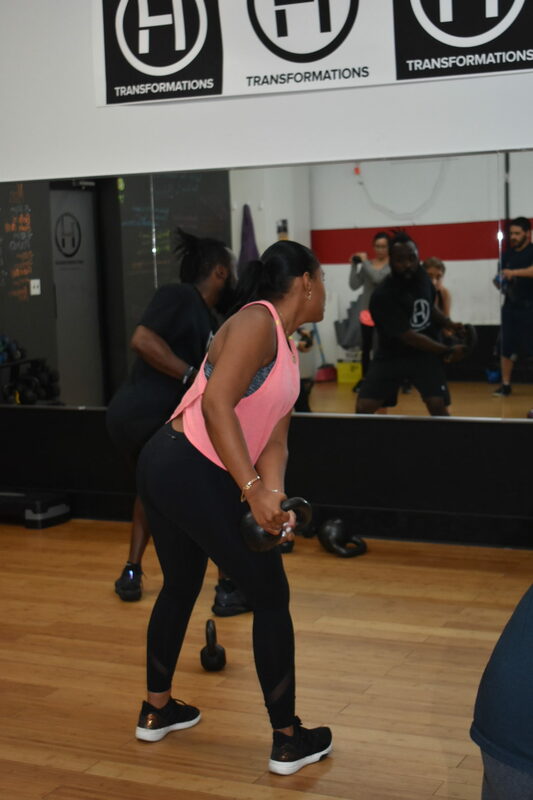 Our structured class schedule will accommodate your fitness needs and any goals within health and fitness you may have!